2018. First clinic January 10, 2018. The Knoxville Bar Association is pleased to announce that a Legal Advice Clinic for Veterans will be held on the second Wednesday of each month from 12:00 p.m. to 2:00 p.m. at the Knox County Public Defender’s Community Law Office at 1101 Liberty Street, Knoxville TN 37919. The Veterans’ Legal Advice Clinic is a joint project of the Knoxville Barristers, the Young Lawyers Division of the Knoxville Bar Association (KBA), KBA/Barristers Access to Justice Committees, Legal Aid of East Tennessee, Knox County Public Defender’s Community Law Office, the University of Tennessee College of Law, and the local VA office. This is a general advice and referral clinic and it is anticipated to serve between 20 and 30 veterans in the community each month with a wide variety of legal issues, including family law, landlord/tenant, bankruptcy, criminal defense, consumer protection, contract disputes, child support, and personal injury, among other issues. 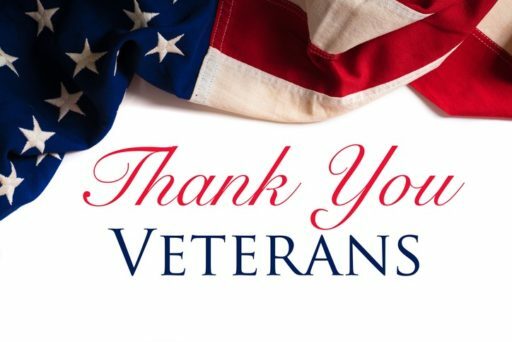 The Knoxville Bar Association is currently working on a number of initiatives to assist Tennessee veterans and has established lines of communication with a number of veterans’ organizations to help identify and match local resources and needs. Please feel free to print and distribute a copy of our flyer for this event to any interested parties. Volunteer Lawyer Registration click here. You may select up to 3 areas of practice. I am a Vietnam Vet who is looking for services to assist my wife and I to make a living will. Good morning Stan. 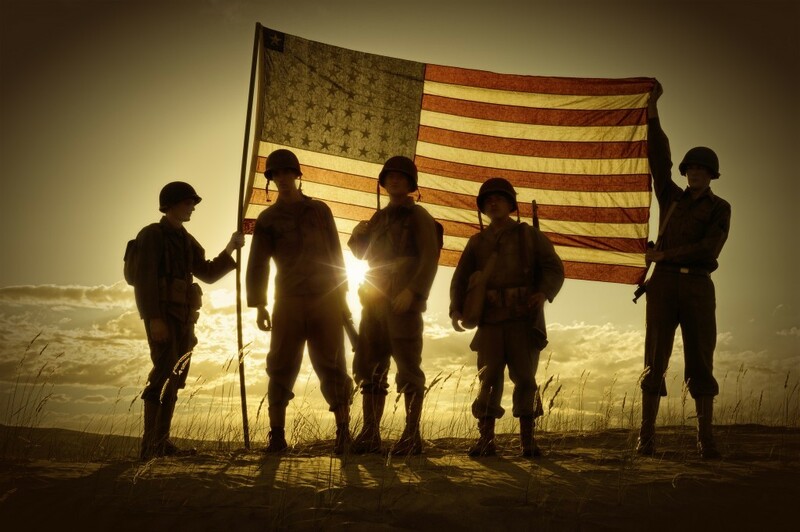 Free legal advice for veterans is available once a month in Knoxville, TN. Here is the link for more information. 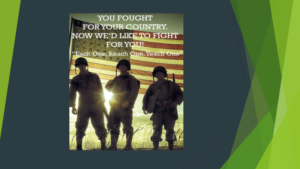 https://tnvhc.org/free-legal-advice-clinic-for-veterans/ The next clinic is July 11, 2018. Please take advantage of this great service. The Veterans’ Legal Advice Clinic is a joint project of the Knoxville Barristers, the Young Lawyers Division of the Knoxville Bar Association (KBA), KBA/Barristers Access to Justice Committees, Legal Aid of East Tennessee, Knox County Public Defender’s Community Law Office, the University of Tennessee College of Law, and the local VA office. Hi…I am a retired Veteran and my spouse is not, however my spouse is thinking about filing bankruptcy. Does this assistance only cover the Veteran or does it also cover for dependents?